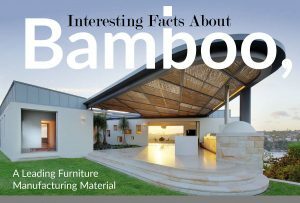 For more than 45 years, House of Bamboo® remains as Australia’s source of the most varied collection of classic and new natural Bamboo materials used in sustainable indoor and outdoor design solutions. 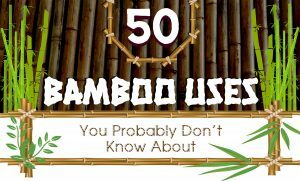 Whether you are an industry professional or a DIY renovator, we offer a quality range of products that meet your requirements, including bamboo fencing, fence cladding, fence panels, decorative screens, timber screens, bamboo screens, privacy screening, overhead shading, rattan wedding, furniture and bamboo flooring. It is our priority to provide high quality natural materials, which can be integrated into contemporary settings creating naturally peaceful and beautiful ambient spaces. All of our products are environmentally friendly, thoughtfully designed and competitively priced to help you find the best solution to your building needs : Commercial or residental.